Peter Vitale has been practising in employment and industrial relations law for over 20 years. After being a partner at an international law firm, Peter established and was principal of a legal practice associated with a major employer association. Peter has advised Australian and international businesses on a full range of employment and labour law related issues, including industrial disputes, employment issues in mergers and acquisitions, employment agreements and termination of employment. 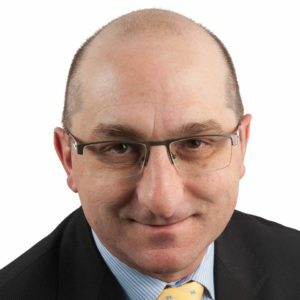 He was a contributing author to the first 7 editions of CCH's Master Human Resources Guide and regularly comments on employment law issues for the SmartCompany.com.au online magazine for entrepreneurs. Peter started his own practice in 2010. Further information about Peter's experience can be found in the About Peter page.